Audioboom / Cornette vs. Russo Stories. Bonus Episode: Free Episode of Rum Diaries! Made available to listeners of Down and Dirty! A free episode of The Rum Diaries! (available to MLWRADIO.COM VIP members) Dutch Invites Cornette and Russo to sit down with the creator of "Wrestler's Court" and work out their differences... while we wait for hell to freeze over, Dutch tells some great stories as only he can do about breaking the news to Corny that Russo was coming in to TNA, and the advice Jeff Jarrett gave to Russo when Vinny Ru made the pitch to Double J that Cornette had to go... and why Russo didn't follow that advice. 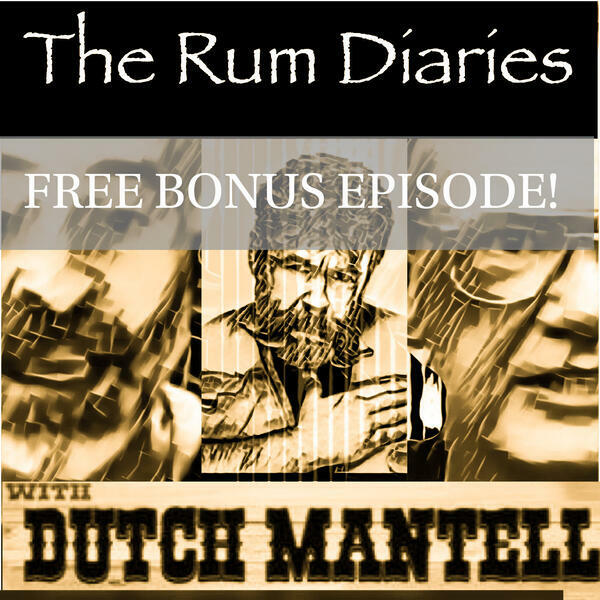 A MUST listen episode, free to you, a new episode of the Rum Diaries with Dirty Dutch (available to MLW VIP subscribers) on this Bonus episode of Down and Dirty with Matt Koon and Dutch Mantell!